Thank you for choosing TwinStuff and upgrading your twins journey! We appreciate your purchase and would like to offer you the opportunity to join our giveaway. 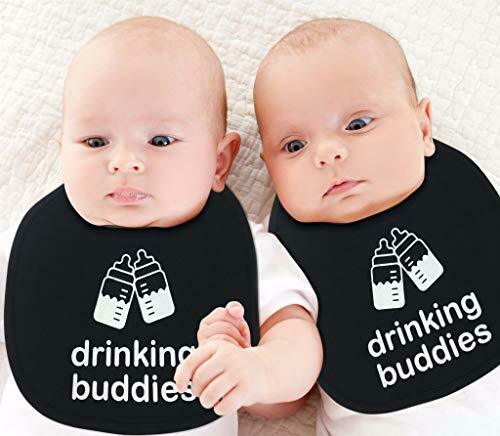 This month we are giving away 1 Twin Bibs Set. You can register to join the giveaway below. By entering into the giveaway you acknowledge, accept and agree to the TwinStuff Giveaway Official Rules.